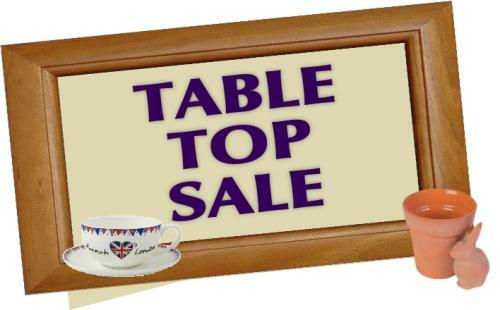 Monthly Table Top Sales are held at the theatre (except December and January), normally on the second Saturday of each month but see notice board for details. For further information please ring Dolly on 01626 863887. Set in suburban London in the early 1900's this play deals with the Hunter family who are obliged to live in the poorer district of town. 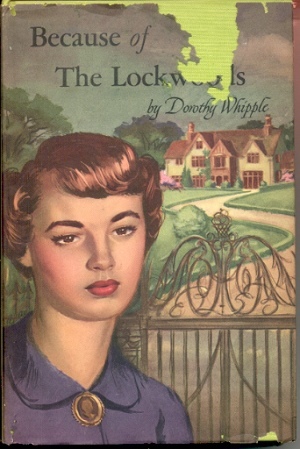 The Lockwoods, their former neighbours, prove patronising but the Hunters are saved from despair by the help of Oliver Read, a market stall holder whose cheerfulness and acumen assists them to a much brighter future. This play has moments of great comedy. To see photos of the play, please click here. Box office opens on the 8th June, 10am - 12 noon daily (not Sundays). The Grand Budapest Hotel recounts the adventures of Gustave H, a legendary concierge at a famous European hotel between the wars, and Zero Moustafa, the lobby boy who becomes his most trusted friend. The story involves the theft and recovery of a priceless Renaissance painting and the battle for an enormous family fortune - all against the back-drop of a suddenly and dramatically changing Continent. 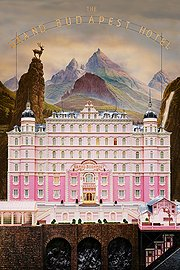 Directed by the master craftsman Wes Anderson, this beautifully shot film is described as a "delirious operetta" and "very funny" by the Guardian, who gave it four stars, and one online reviewer described the movie as: "..a giant, elaborately decorated cake, created by this most exacting of film craftsmen. And how tasty it is!". 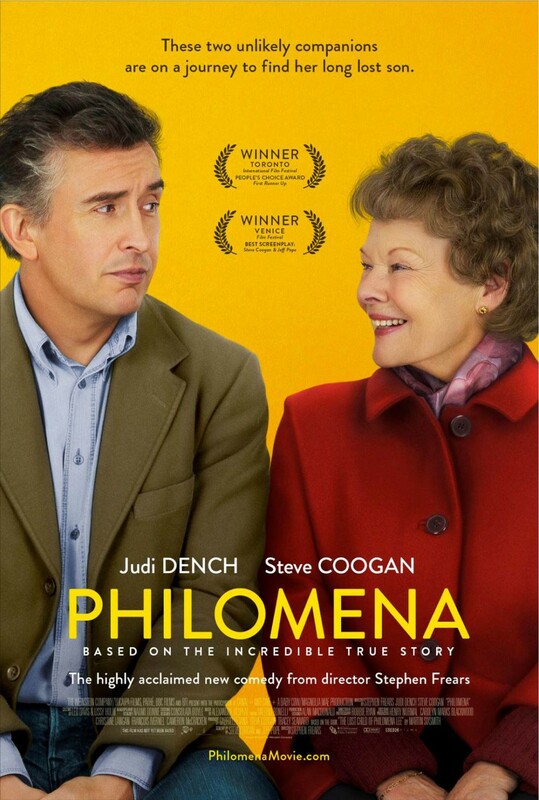 Starring Ralph Fiennes, Bill Murray, Tilda Swinton and Saorise Ronan to name but a few, this film will keep you entranced and entertained from start to finish. Tickets available from the box office on the day, 9am to 12noon, tel: 01626 863061. 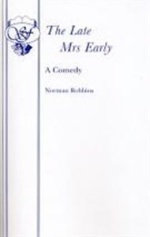 A Comedy by Norman Robbins, Presented by the Dawlish Repertory Company. Young Terry Early’s announcement that he intends to marry Susan Rickworth brings a furious response from his mother Alice, on account of a previous relationship between her and Susan’s father, Reuben Rickworth. Sam Early, Alice’s husband, is caught in the middle of it all and his peace of mind is shattered as is that of his best mate Joe Gittings. Add “friendly” neighbour Mabel and a fatal accident with a faulty kettle to the plot and confusion, high drama and hilarious moments ensue. Motivators is the worst health and fitness club in the world. 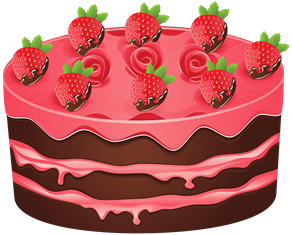 Run by Maureen, a ‘big-boned’ fifty-something widow in a small hall in the middle of nowhere, it only attracts clientele who have nothing better to do, and who are struggling to give up the cakes and chocolate. The members become excited when a TV researcher arrives and tells them there is a chance the club might appear on a reality television show - but following a snowstorm, revelations come out which will change their lives forever in this comedy about friendship, frostbite and French fries. Box office opens daily from Monday 20th February (not Sundays) from 10-12 noon. Please note: This production features adult humour and is not suitable for children. To see publicity photos, please click here. Presented by the Dawlish Musical Theatre Company. Musical Direction by Helen Sowden. Featuring all your favourite songs from movies old and new, including Casablanca, The Graduate and Back to the Future, 'A Night at the Movies' will have you humming along and tapping your feet to all the hits from the Silver Screen. Little Bo-Peep has lost her sheep…….Where are they? Will they get home? Or will the Wicked Queen steal them? Our heroine is aided in her quest by a host of Pantomime Heroes and a novice fairy, and hindered by the bungling antics of Old Mother Hubbard, Old Macdonald, Little Jack Horner, Tom Tom the Piper’s Son, Mary Mary Quite Contrary and Gertrude the cow! And more importantly how on earth do they end up on the moon!!! There are songs, dances and slapstick for all the family to enjoy in this traditional nursery rhyme tale. To see the cast photos of the pantomime, please click here. Matinees on 9th, 10th and 16th of January with the show commencing at 2.30pm. Please note: There will be no perforamances on the evenings of Sunday 10th or Monday 11th January. 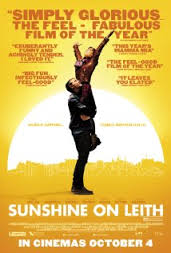 Sunshine on Leith is based on the sensational stage hit of the same name, featuring music by pop-folk band The Proclaimers. The film follows the stories of Davy and Ally, who have to re-learn how to live life in Edinburgh after coming home from serving in Afghanistan. Both struggle to learn to live a life outside the army and to deal with the everyday struggles of family, jobs and relationships. Genre: Comedy, Drama, Musical, Romance. 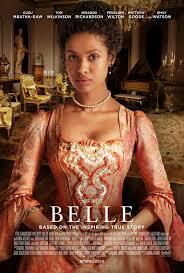 BELLE is inspired by the true story of Dido Elizabeth Belle (Gugu Mbatha-Raw), the illegitimate mixed race daughter of Admiral Sir John Lindsay (Matthew Goode). Raised by her aristocratic great-uncle Lord Mansfield (Tom Wilkinson) and his wife (Emily Watson), Belle's lineage affords her certain privileges, yet her status prevents her from the traditions of noble social standing. While her cousin Elizabeth (Sarah Gadon) chases suitors for marriage, Belle is left on the sidelines wondering if she will ever find love. After meeting an idealistic young vicar's son bent on changing society, he and Belle help shape Lord Mansfield's role as Lord Chief Justice to end slavery in England. 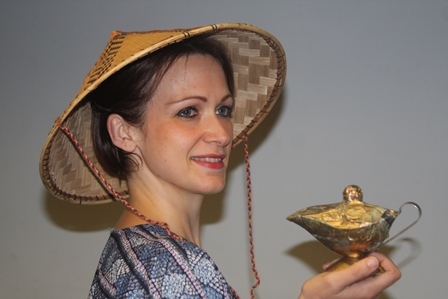 Dawlish Repertory Company are pleased to announce that their traditional family pantomime for 2015 is the story of Aladdin and his magic lamp. This pantomime tells the tale of the son of a poor washerwoman (Widow Twankey) who falls in love with the unobtainable Princess, the ward of the Grand Vizier, and comes into the clutches of the evil Abanazar who uses him to try and gain the legendary magic lamp and it's genie. With slapstick comedy from Aladdin's mother and idiot brother (Wishee Washee) and the Grand Vizier's henchmen (Kung Fu and Ken Do), magical dances and songs from the chorus, Genie and Slave of the Ring, and the tussle for power between Aladdin and the evil Abanazar, this pantomime has plenty of action to keep the whole family entertained. Box office is open from Monday 8th December to Monday 22nd December, then Friday 2nd January to Saturday 17th January (not Sundays). To see photos of the production, please click here. 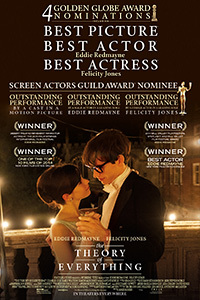 Starring Eddie Redmayne ("Les Misérables") and Felicity Jones ("The Amazing Spider-Man 2"), this is the extraordinary story of one of the world's greatest living minds, the renowned astrophysicist Stephen Hawking, who falls deeply in love with fellow Cambridge student Jane Wilde. Once a healthy, active young man, Hawking received an earth-shattering diagnosis at 21 years of age. With Jane fighting tirelessly by his side, Stephen embarks on his most ambitious scientific work, studying the very thing he now has precious little of - time. Box office open on the day from 10-12 noon, from 1.45pm to 2.30pm, and and again from 6.45pm. Box Office open on the day from 10am to 12 noon, and again from 6.45pm in the evening. 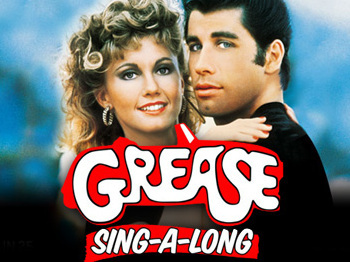 Friday 17th July - Singalong version of "Grease"
Doors open 7.00 p.m. Film starts 7.30 p.m. 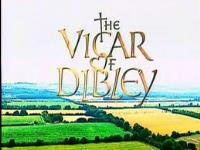 The Dawlish Repertory Company present a stage version of The Vicar of Dibley, based on the original scripts written by Richard Curtis and Paul Mayhew-Archer. Fans of Dibley will already know it is a BBC television comedy sitcom and will be familiar with the cast of quirky characters and all their eccentricities. Featuring all the characters from the BBC1 show, the script brings together scenarios from various episodes to form a story in its own right to give a balance of laughter, poignancy and mayhem. Staying true to the television series, each "episode" ends with the vicar telling her verger a joke, which of course she never understands. Performed nightly from 7.30pm. Due to high demand for tickets, there will now also be a matinee on Saturday 18th October, starting at 2.30pm. Please contact the Box Office for details. To see photographs of the show, please click here. Box office opens on Monday 6th October 10am to 12 noon daily (except Sundays). 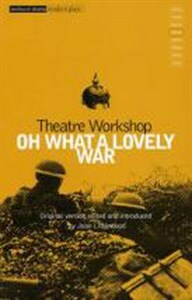 To commemorate the 100th anniversary of the start of World War 1 in 1914, and to support other Dawlish town events, we are presenting this iconic musical play which is famed for its radical combination of slapstick humour and serious satire. The show uses popular and familiar songs of World War I to depict the lives of soldiers on the Western Front and what was happening at home. It ruthlessly mocks the era's politicians and generals, whilst also giving an insight into the ordinary life of the brave Tommies on the front. Please see the pictures in the gallery. Due to improvements being made to the stage, unfortunately there will be no cinema in March. We hope to bring you the cinema next on 18th April. Come along and prepare to be entertained by The High C's, a fantastic local choir. They are presenting an evening of traditional musical hall variety and hope you will come along and enjoy a good old fashioned sing along, and do wear your best glad rags! 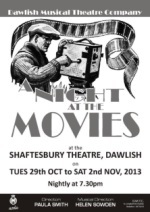 There will be songs plus variety acts, all to raise money for the Shaftesbury Quest. Tickets are £7.50 and are still available by contacting Alison Sanders on 07923 496295. 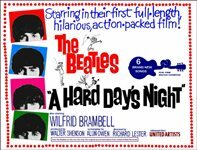 A Hard Day's Night is a 1964 British black-and-white comedy film directed by Richard Lester and starring the Beatles—John Lennon, Paul McCartney, George Harrison and Ringo Starr—during the height of Beatlemania. It was written by Alun Owen and originally released by United Artists. 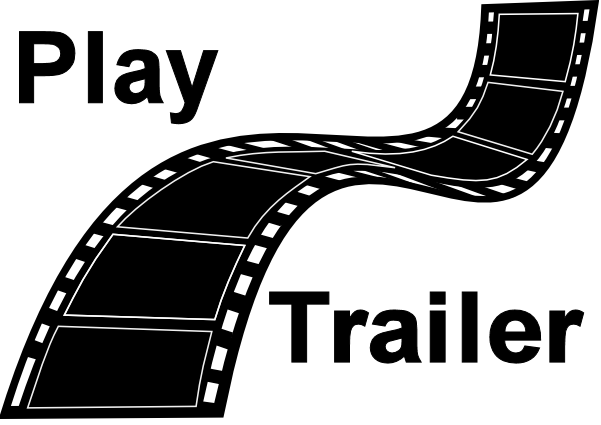 The film portrays a couple of days in the lives of the group. The film is considered to be one of the best and most influential musical films of all time. It was successful both financially and critically; it was rated by Time magazine as one of the all-time great 100 films. British critic Leslie Halliwell described it as a "comic fantasia with music; an enormous commercial success with the director trying every cinematic gag in the book" and awarded it a full four stars. The film is credited as being one of the most influential musical films of all time, inspiring numerous spy films, the Monkees' television show and pop music videos. Tickets for this screening will be on sale online from 0700 on the 23rd June until midnight on 5th July with tickets then available via the Theatre box office on the day as usual. Box Office open on the day from 9am to 12 noon, and again from 6.45pm in the evening.